Videos are available here from the recent multi-regional synchro championships at Blackpool for logged in CoPA members. Well done to CoPA swimmers on their grade passes yesterday! Megan (5 Bronze) and Eloise (4 Bronze). Rhea finished 4th in Free Solo, with Leah finishing 9th and Evie 10th in the same event. Leah was 5th in Tech Solo. To view the contents of this post, you must log in. 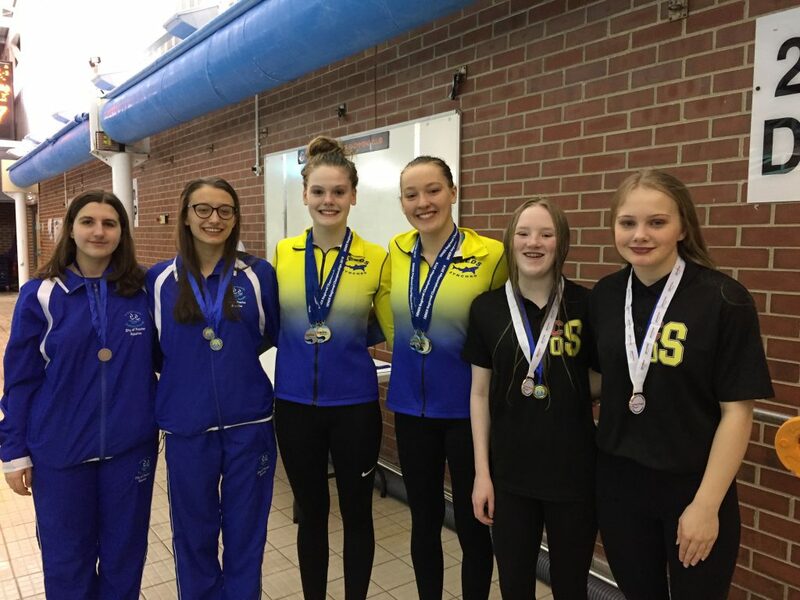 NW Regional Synchro Age Groups 2019 – Great Results for CoPA! CoPA’s 13 – 15 combination team (Abby, Evie, Maddie, Natasha, Nema and Rachel) finished 1st for gold medals! Great work girls! Full results are below. Videos and photos of the routines can be found here for logged in CoPA members. Congratulations to Liz, Nikki and Ian who have all successfully passed the National Scorers’ Course and are now qualified to score at any local, regional and national event. CoPA Swimmers of the Year! 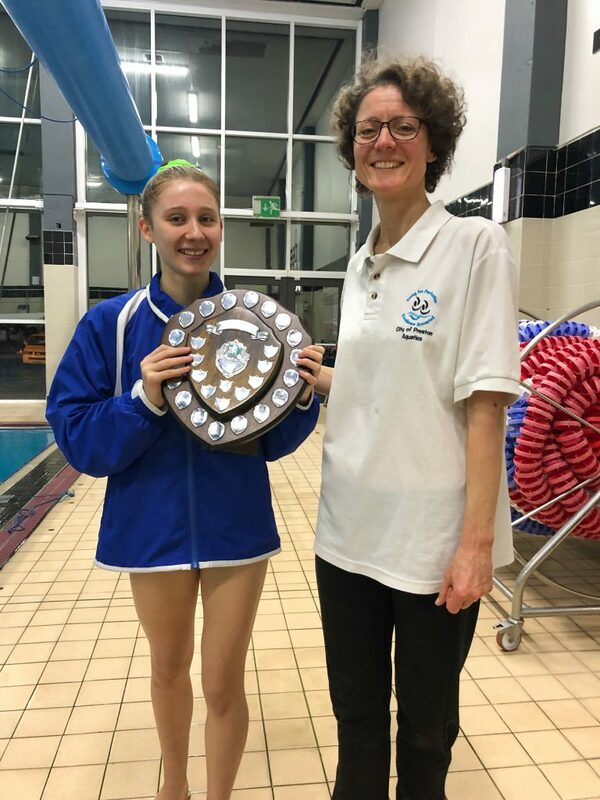 Congratulations to Kaitlin and Evie, CoPA Water Polo and Synchro swimmers of the year! 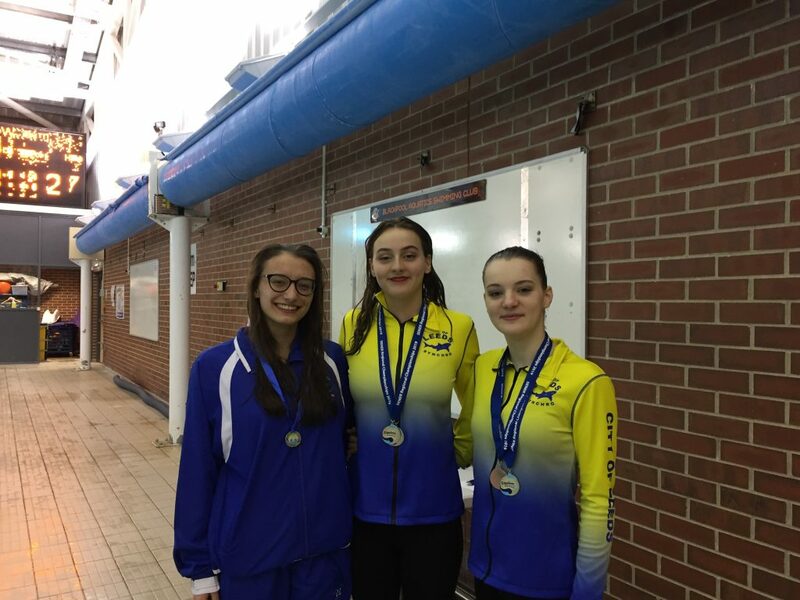 CoPA had a great weekend at the National Age Group Championships in Gloucester this weekend with some outstanding swims and figure results. 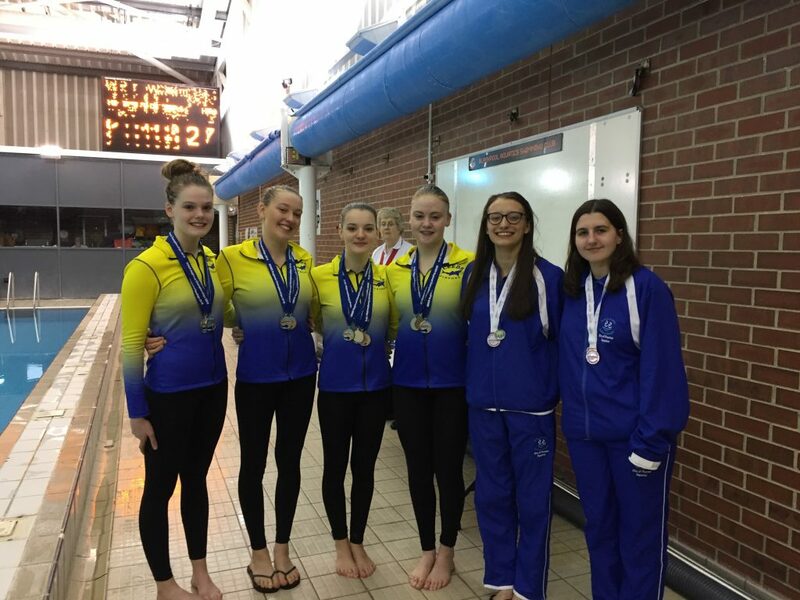 The highlights of the weekend were Rhea finishing 9th in both her figures and solo routine, and Leah and Rhea qualifying in the top twelve to swim their duet, eventually placing 10th overall. 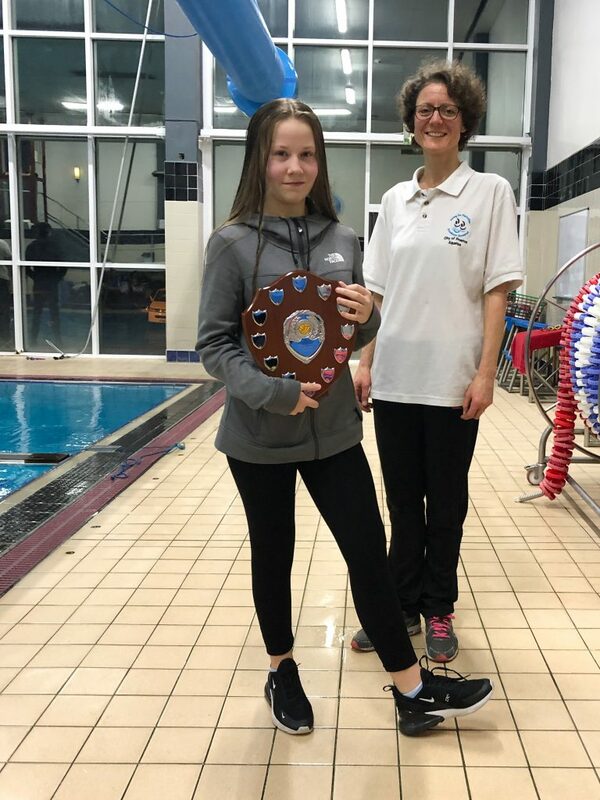 Well done to all our girls and special thanks to coaches Pam and Fiona, and Camilla and Deborah who were working at the event as judge and athlete services volunteer on behalf of Swim England. Full results from the competition will be available on the Swim England web site in due course.